Of course you want your kids to go back to school in style, but you also want them to be comfortable and able to perform well. In between frantic trips to the shopping center for clothes, notebooks and other supplies, make the time for an updated eye exam and new eyeglasses to ensure that your child isn’t squinting to see the whiteboard or struggling to read the textbook. 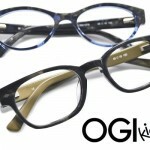 OGI Kids Collection. Available in different colors. 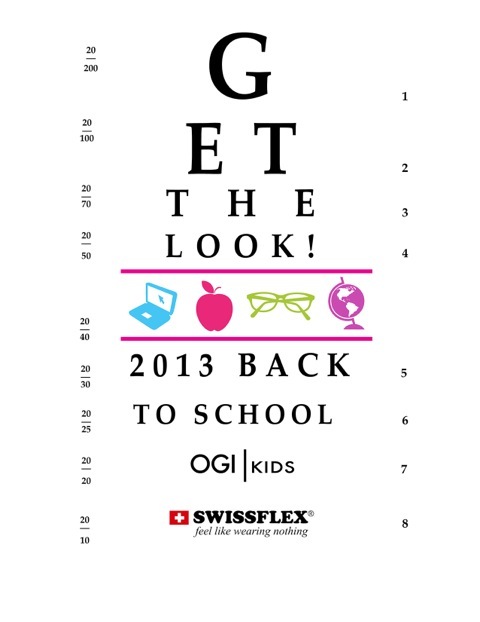 In our “Fashion meets Function” back-to-school event, we’re featuring children’s frame from OGI and Swiss Flex – two leading manufacturers of children’s frames that are the most resilient in the industry. For your soccer star, choose an OGI “spinner” frame that twists in all different directions to absorb the bumps and shocks of the game – and off the court play too. 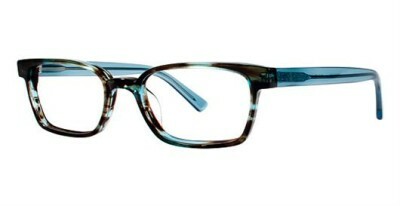 Or, for your sophisticated little scholar, select a lightweight, trendy Swiss Flex frame to cultivate that intellectual look. 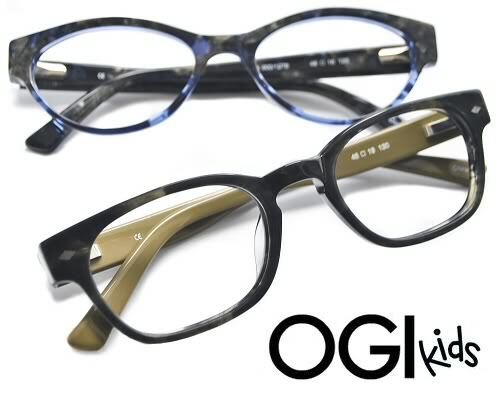 If your child wants to grow up to be just like you, try out OGI’s new “Mommy and Me” or “Daddy and I” lines, which offer the same model in adult and children’s sizes. Our special back-to-school package is $215 and includes an OGI or Swiss Flex frame, shatterproof polycarbonate lenses and anti-reflective coating that hardens lenses to resist scratches and eliminates glare from overhead fluorescent lights in the classroom or the glaring sun on the soccer field. 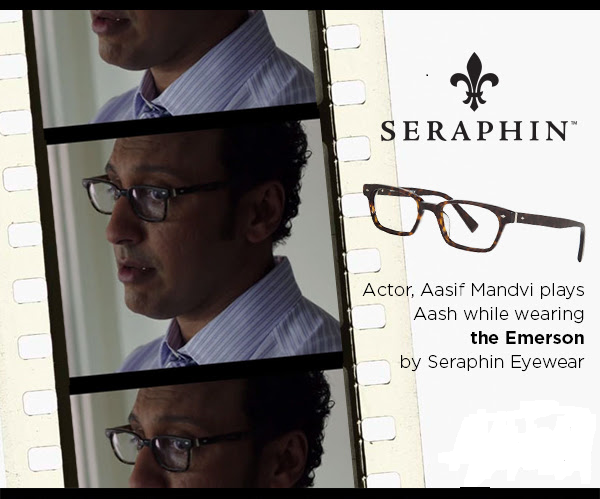 And to reward parents who are paying all those back-to-school bills, we’re giving you 20% off on your own complete pair of eyeglasses. 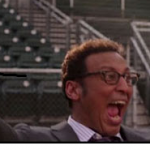 And yes, you can do all the family’s eye exams here too. We accept most insurances. From September 3rd to October 3rd, the price without insurance will be $60 for adults and $40 for children. Contact lens exam not included. Hurry in to take advantage of this limited time offer – and go to the head of the class!